When it comes to Christmas gifts, crafty ones are always my favourite both to give and receive because they bring the pleasure of making as well as the end result. And truly, nothing beats handmade. 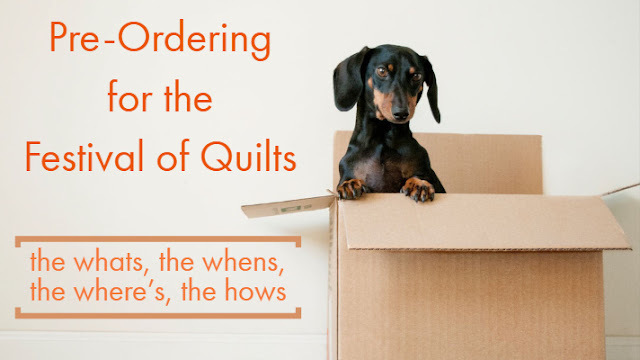 In our '12 Days of Christmas' video series, we have done a round up of the best gifts you could give to your favourite patchworker/quilter/seamstress/sewer/maker of beautiful things (and if that is you, be sure to share this with your family, friends and significant others to give them a little nudge in the right direction). 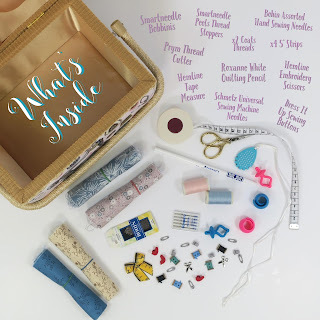 Do you have that friend who is always oohing and ahhing over your makes, saying how they wished they could create something so lovely, but never has the guts to give it a go? If this answer is yes, then this is the perfect gift for them! 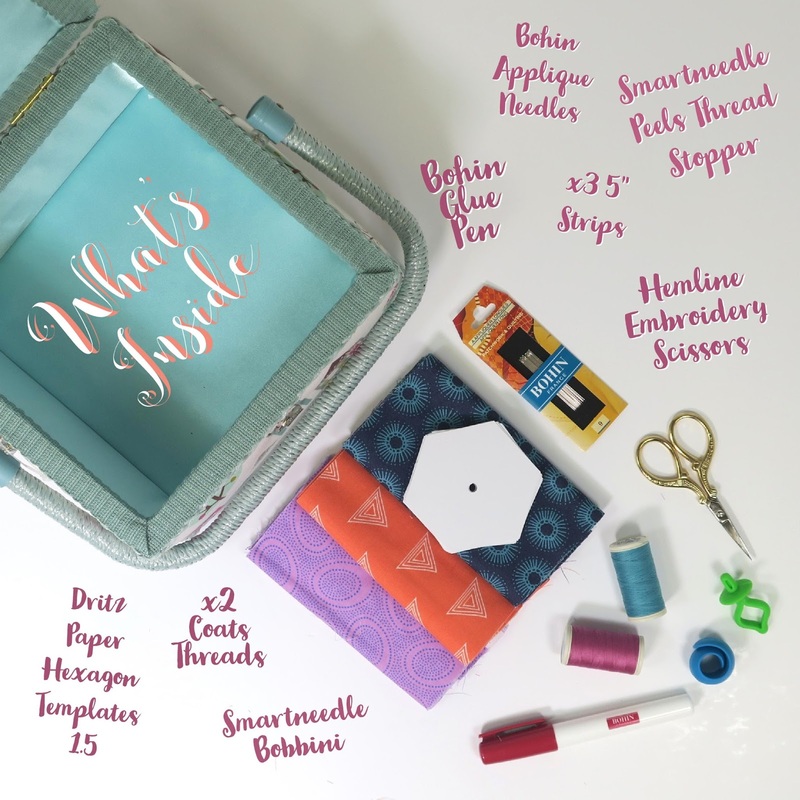 With all the essentials included to kick start the first project, and the added bonus of being presented in a beautiful little basket, this Gift Box is the perfect Christmas nudge to get crafty. 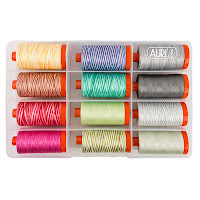 Now all you need to do is organise a sewing get-together! Who doesn't love English Paper Piecing?! If you are yet to try your hand at it, I warn you now, it is highly addictive! 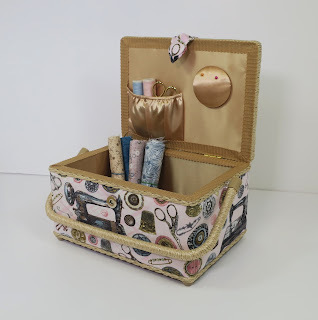 This parcel of happiness comes with all the tools to make your next EPP project a breeze, and the basket is the perfect spot to store all your pretty little hexies! 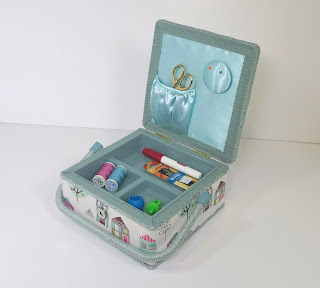 For the sew-cial sewer, who is always off to a new class or sewing group, the Omnigrid Foldaway is the perfect companion. 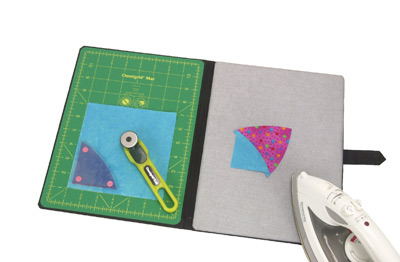 A combo of cutting matt and pressing board in a perfectly portable size, this gift will surely score a 10/10. No sewing library is complete without the glorious works of Kaffe Fassett. 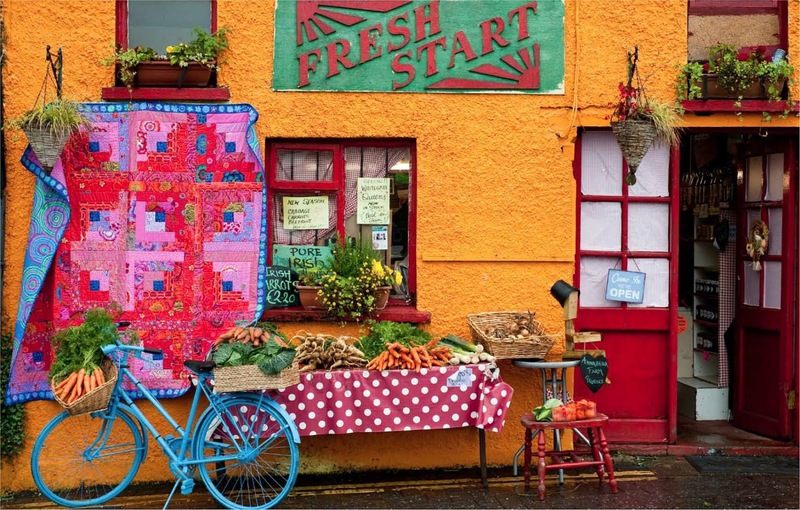 Each book is bursting with inspirational photography by Debbie Patterson, with the shoot locations nearly as drool-worthy as the quilts themselves! The O'Lipfa Ruler is hitting the gift list because it makes for the perfect surprise gift that very quickly become an "how did I live without this" item. The lip edge acts as a T-square against the edge of the board to ensure an accurate cut and less chance of slipping. It is a great gift for the quilter who already has (nearly) everything. 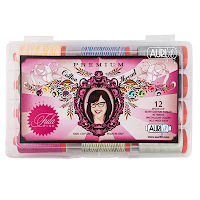 These home decor kits are a fantastic gift for any creative; young, old, experienced or newbie. They are quick and easy to make and you can make it personal by adding 50cm (or less depending on the kit) of their favourite fabric to complete the kit. Choose from different sized lampshades, a clock or waste paper basket. These bundles are a miracle in themselves; with just 8 fat quarters you can make a beautiful lap quilt measuring 36" x 45"! We have 13 different designs to choose from with the instructions included, so you'll be able to find one for every taste. 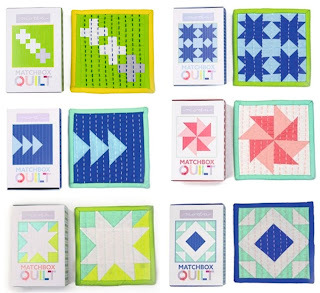 You could gift the bundle, or for a truly handmade present these mini quilts are quick to make up yourself, why not give it a go and gift a quilt? 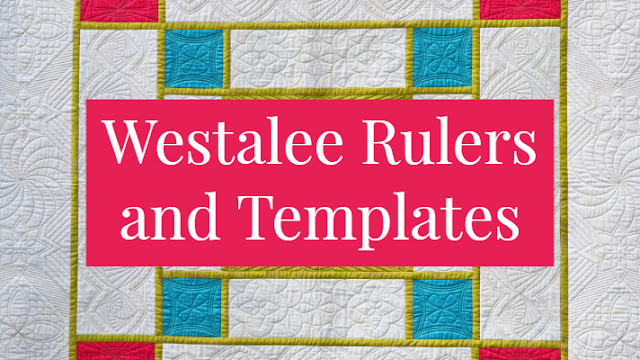 Check out this post for more information (please note we have added many more designs to the collection since) and find the range of Accent Quilt Kit bundles here. 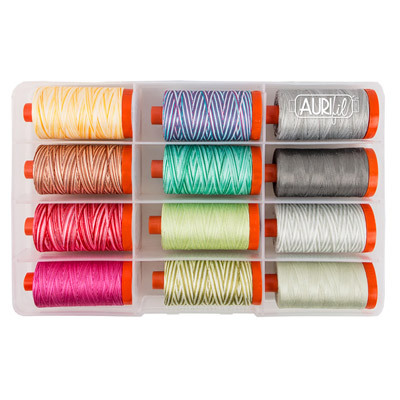 If you want to splash out on a gift that will make any quilter drool, look no further than these stunning thread boxes from Aurifil. 3. 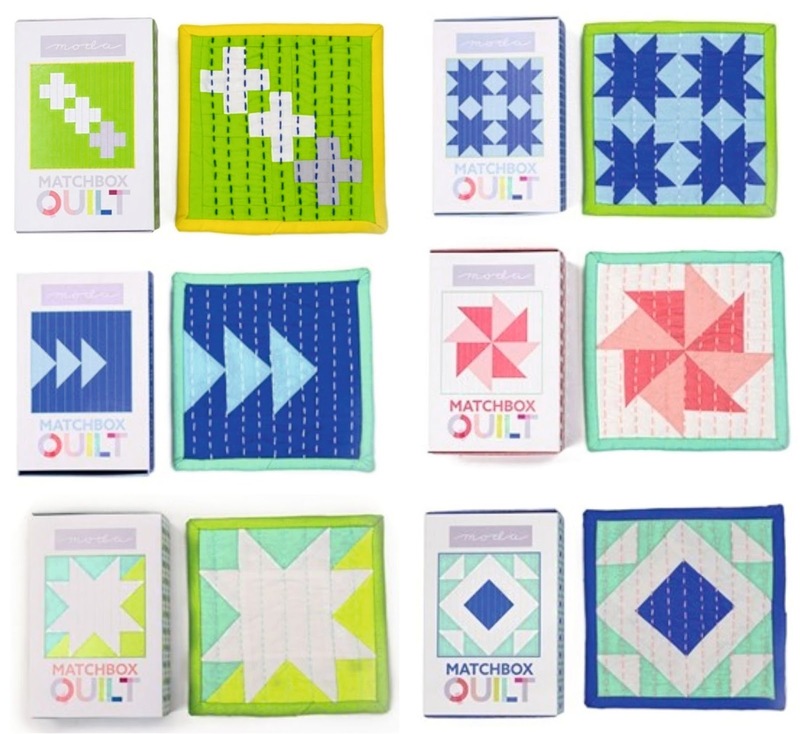 Moda Matchbox Mini Quilts. 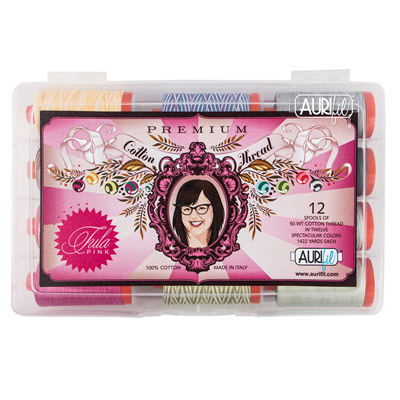 These tiny boxes of fun will make the most gorgeous of gifts for your quilty BFF. 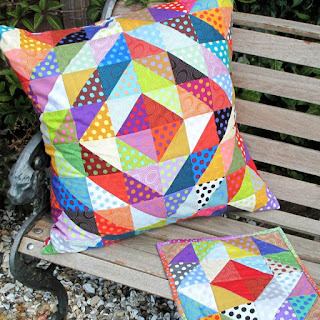 More crafty goodness in the form of Cushion Kits. 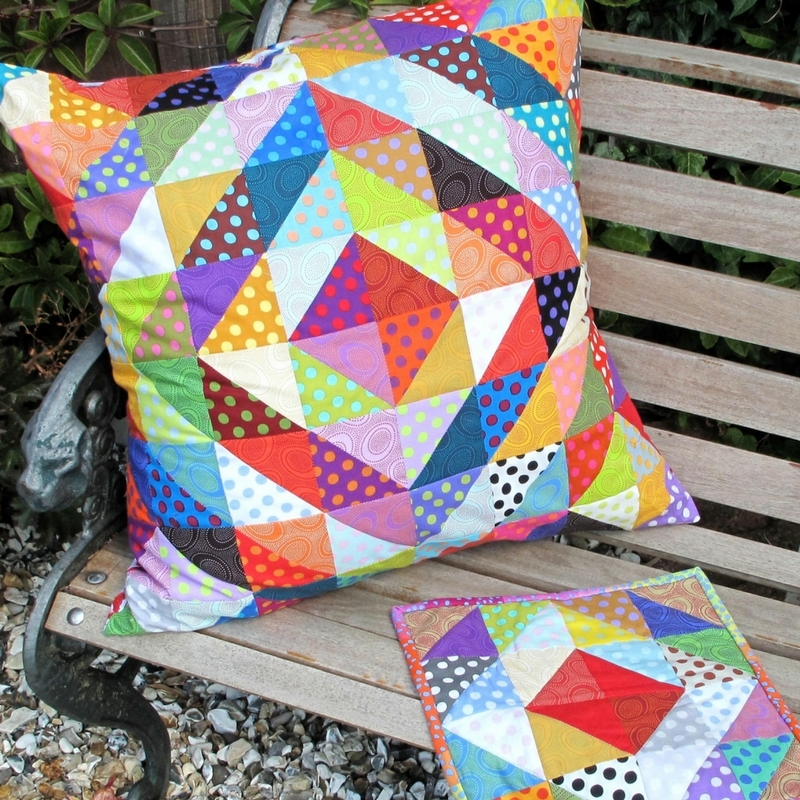 Small, quick to make and brighten up any room; you can choose from three fabulous designs. 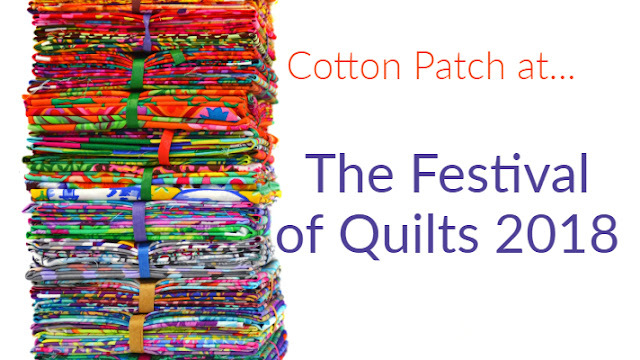 The final item to feature in our 12 Days of Christmas Gifts list is Quilt Calendars! 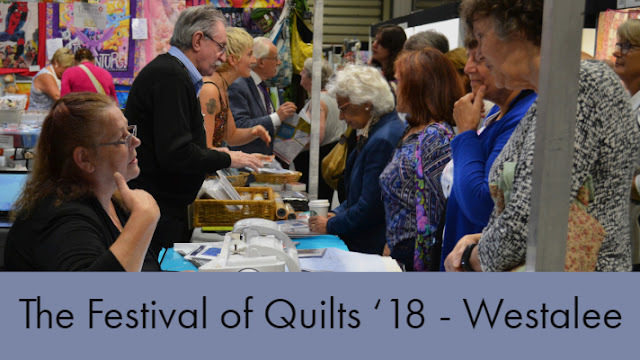 Packed full of beautiful images and quiltspiration, these will going down a treat with any fabric lover. 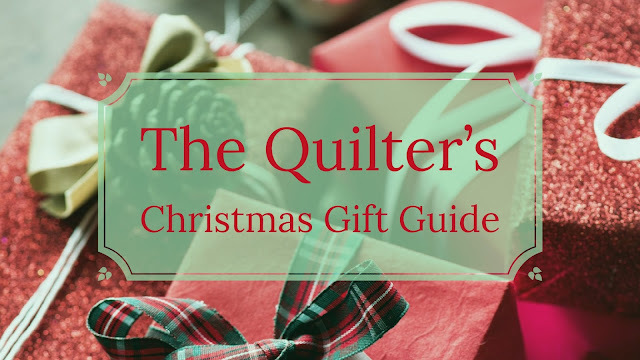 We hope you have found our Christmas Gift Guide inspiring and have enjoyed our little videos! We are working on more videos to showcase products and how they work, so why not subscribe to our YouTube channel to see what's new? Plus, if you have any suggestions for product you would like to know more about, or see how they work, let us know! P.S. 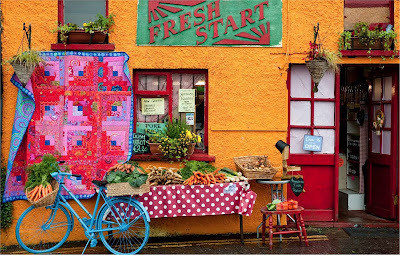 We have just had a delivery of Kaffe Fassett Achillea toiletries from Heathcote & Ivory, featuring lotions, candles, make-up bags and more! 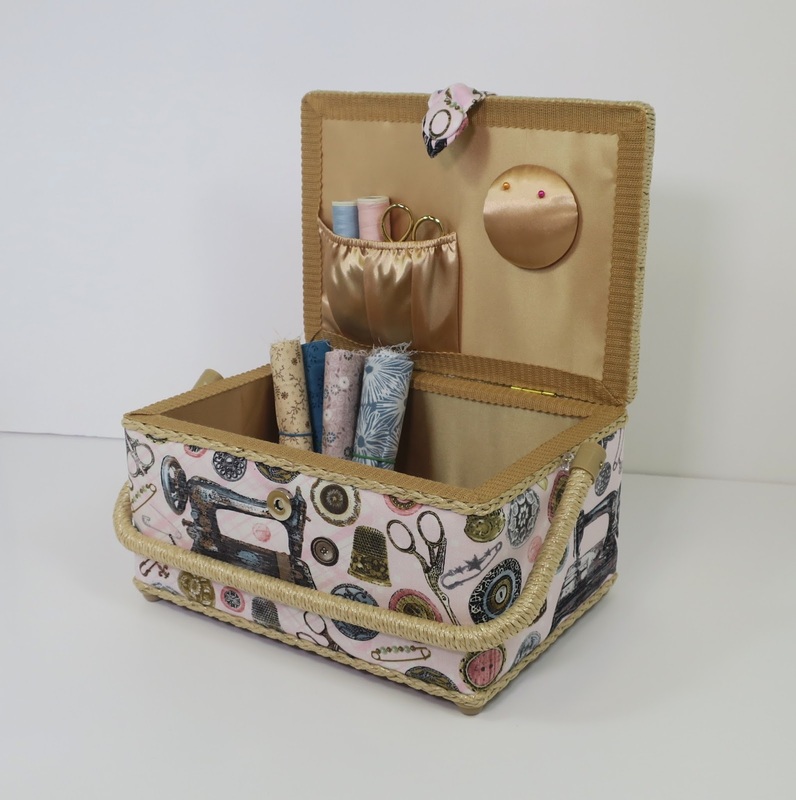 They are really stunning products and would certainly make gorgeous gifts so click this link to view the range on our website.